Collecting rent each month is at the top of the list for a landlord’s most despised task. For many tenants, it’s not an issue, but then there are others that always seem to be surprised when the 1st of the month rolls around again. 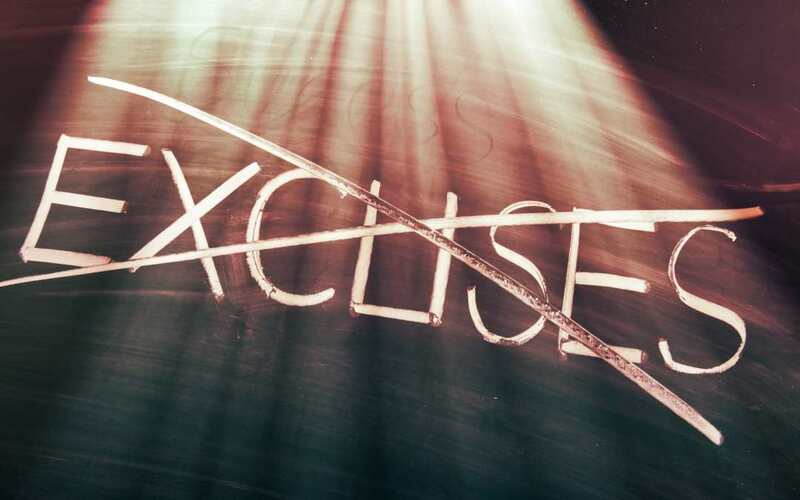 Sometimes you just have to laugh at the excuses they come up with, so enjoy some of the most outrageous ones we found, and then read on to find out how a residential property management in Denver or Aurora can make your days of collecting rent numbered. “My dog and bird died the same week and I’m crushed. If you currently own investment property, some of these might sound a little familiar to you. If you’re thinking of getting into real estate, then don’t let them scare you. As a property management company, part of our service includes collecting rent so you’ll never have to hear these excuses. We offer many convenient ways to pay, including an online credit card payment option which helps avoid some of the late payments. In addition, we offer thorough tenant screening services to give you the best chance of finding responsible renters who won’t give you these excuses in the first place. To find out more about property management services with Legacy properties-PM in and near Denver or Aurora, call 720.989.1996 or contact us.